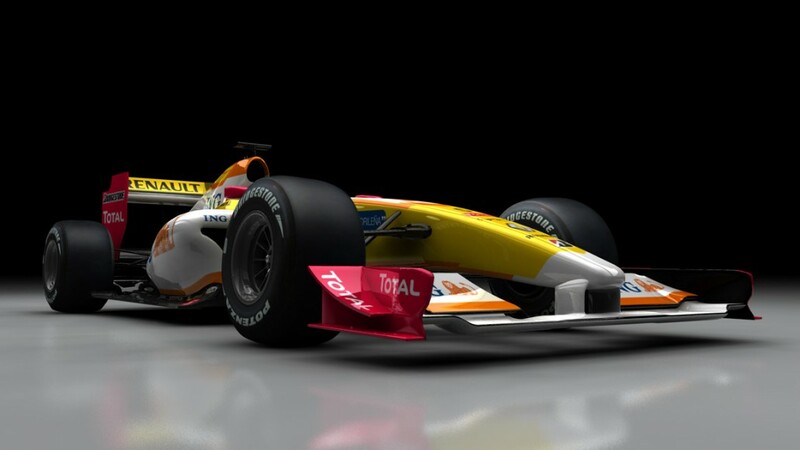 F1 teams are well known for their engineering prowess, however highly complex CAD models are not suitable for marketing purposes. 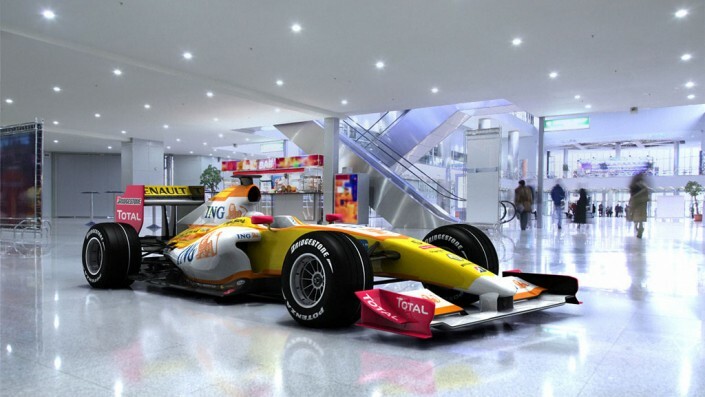 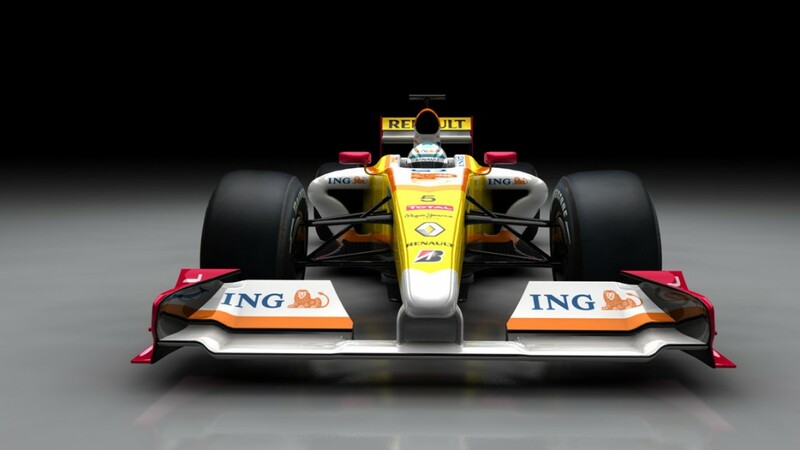 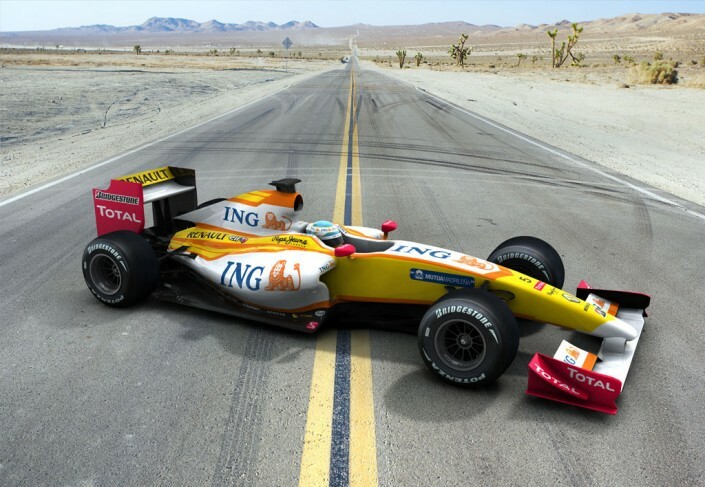 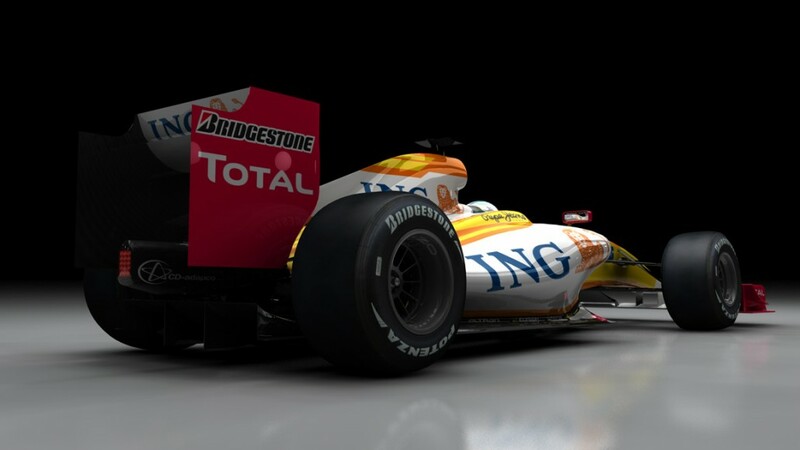 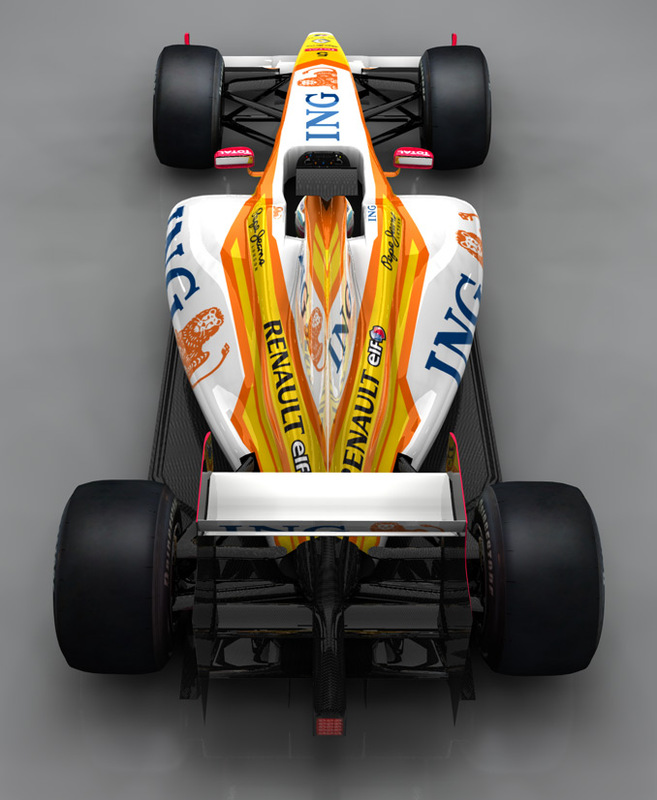 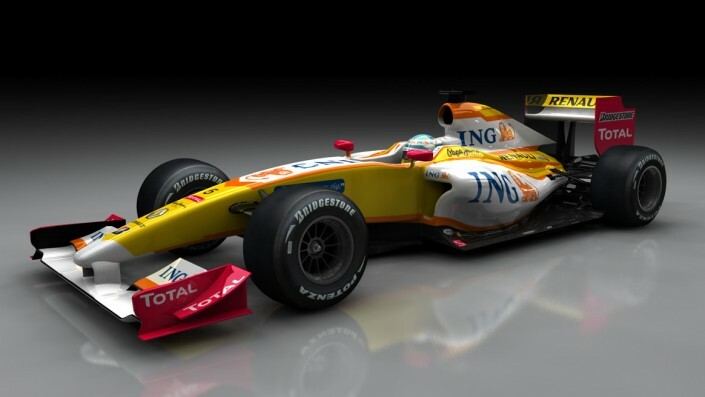 As such and prior to the launch of the Renault F1 R29, Renault F1 Team enlisted the help of FDG to develop a more flexible photorealistic solution to allow them the ability to showcase the car. 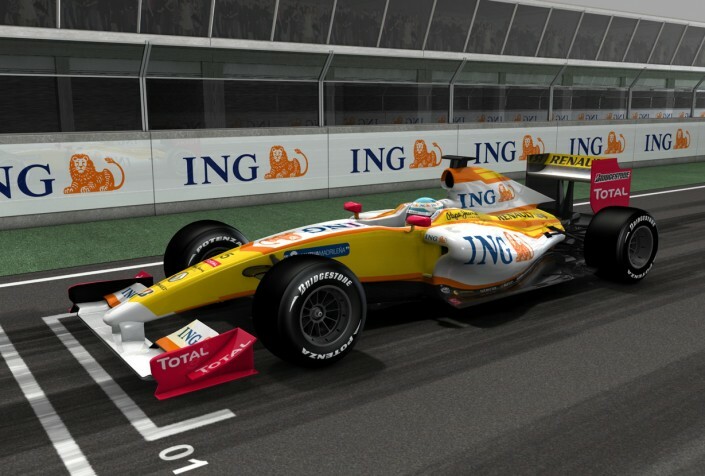 The result was a detailed 3D model of the R29 in a variety of virtual scenes, as well as bespoke on-site training. 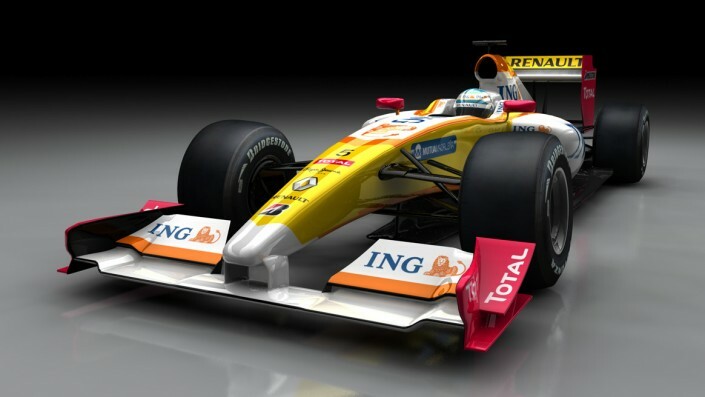 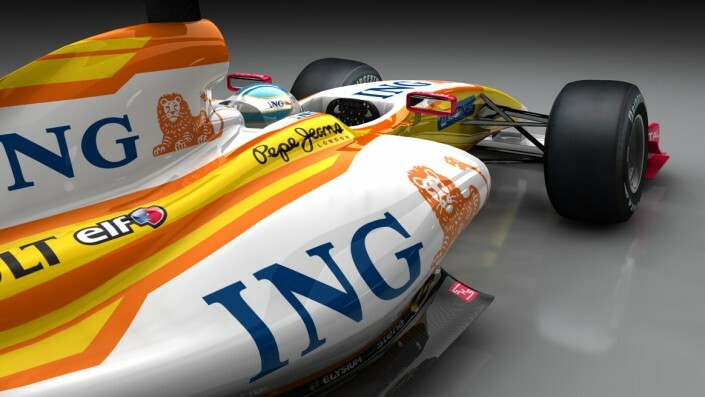 As well as promotional imagery, the solution also aids future livery design.